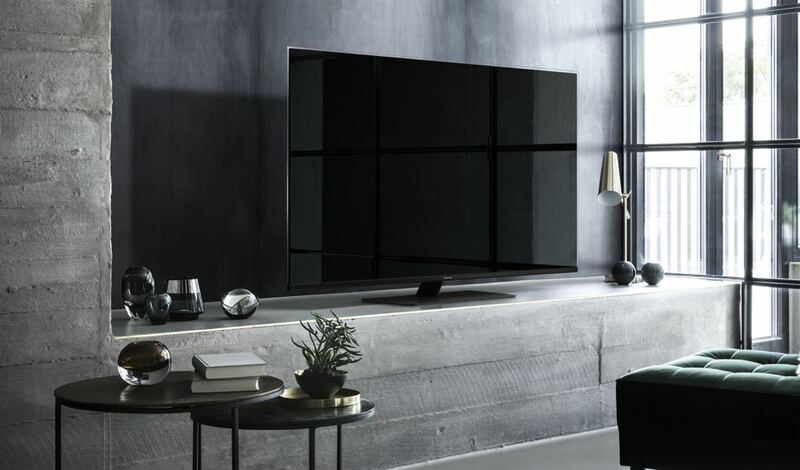 Panasonic has revealed its impressive 2018 line-up of televisions, Blu-ray players and audio products as the technology and innovation company celebrates its 100-year anniversary. 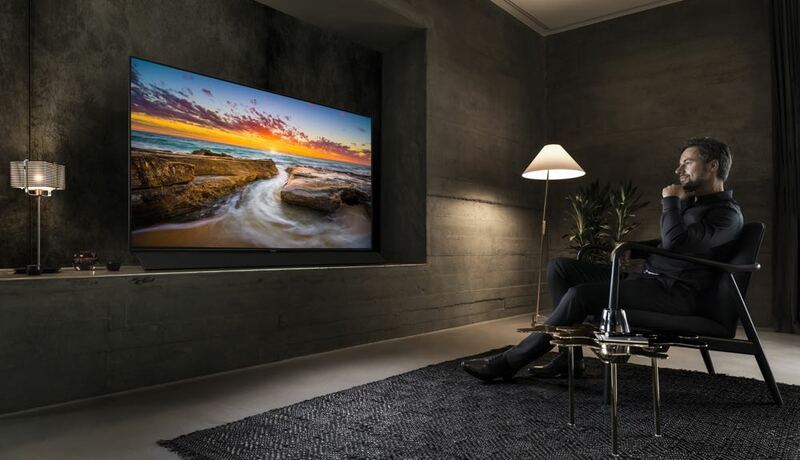 Headlining the range are the latest OLED TVs which incorporate a proprietary Hollywood Cinema Experience (HCX) 4K processor. 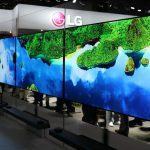 Panasonic has enjoyed a 20-year collaboration with Hollywood with many of the industry’s experts choosing the company’s OLED TVs as reference monitors to support their creative process and colour correction. “Panasonic’s superior image processing techniques have been finessed over decades of TV development with exceptional blacks and outstanding colour accuracy,” said Doug Campbell, Panasonic AV and imaging category manager. 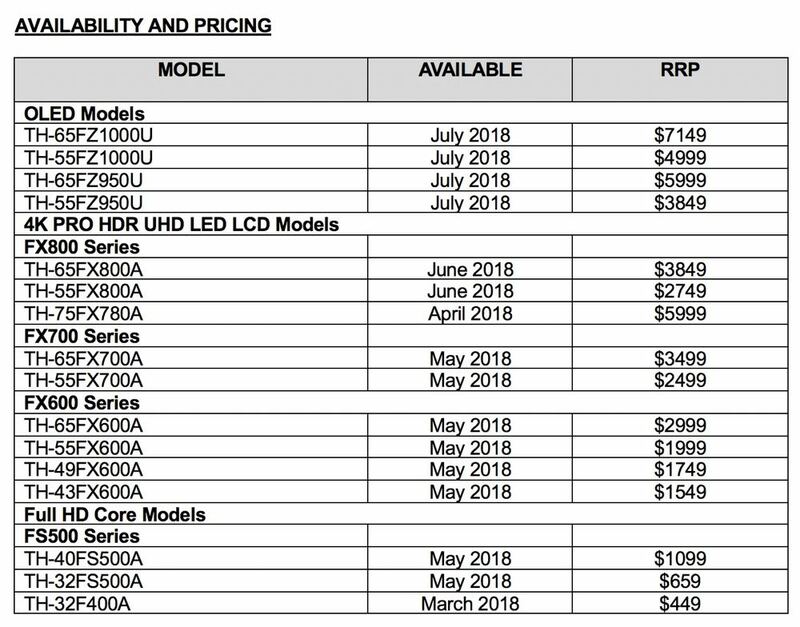 Panasonic has four new OLED models across two series – the FZ1000 and FZ950 (available in 55-inch and 65-inch) – which incorporate Panasonic’s 4K Pro HDR technology and the advanced HCX processor. 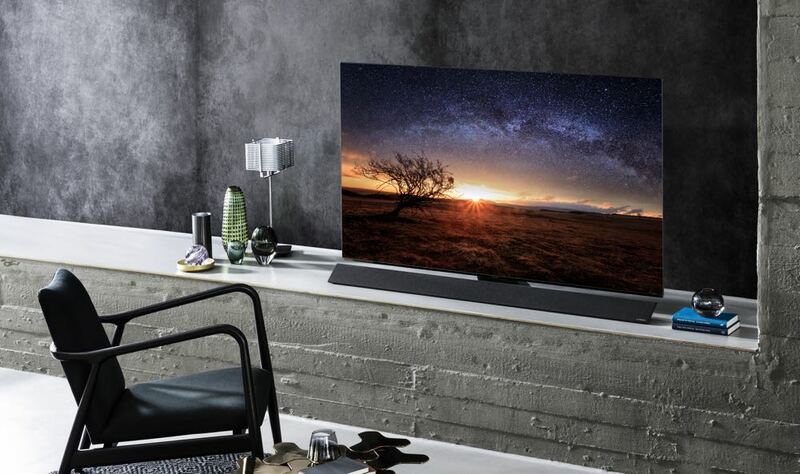 All the latest OLED models now also include an Absolute Black Filter to render the most accurate black levels by absorbing ambient light and reducing reflections. The new TVs are also THX and Ultra HD Premium certified. Every television in the OLED range has been tuned in conjunction with leading Hollywood experts to deliver flawless picture quality. Also on board is the Dynamic Scene Optimiser which can detect brightness in real-time on the screen and optimise how it appears for more accurate results. 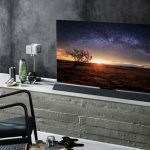 The Auto HDR Brightness Enhancer’s can adjust HDR content on-the-fly while a light sensor built into the TV monitors the ambient light levels and adjusts the way HDR pictures are reproduced to suit the conditions. 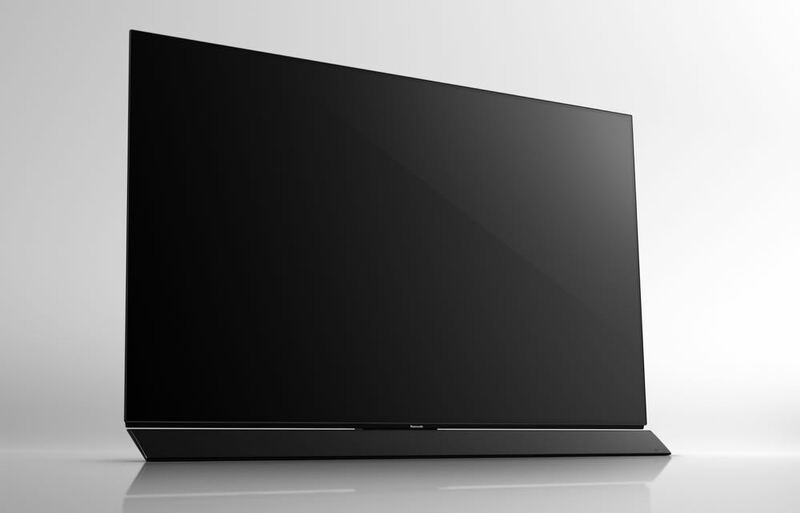 The FZ1000 OLED also includes a Technics Dynamic Blade Speaker that sits just below the screen which looks good on a surface or mounted on a wall. 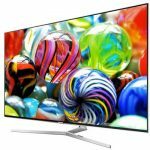 Panasonic has also launched an extended range of 4K UHD LED LCD TVs which includes the FX800 series in 65-inch and 55-inch screen sizes and the FX780 75-inch TV. 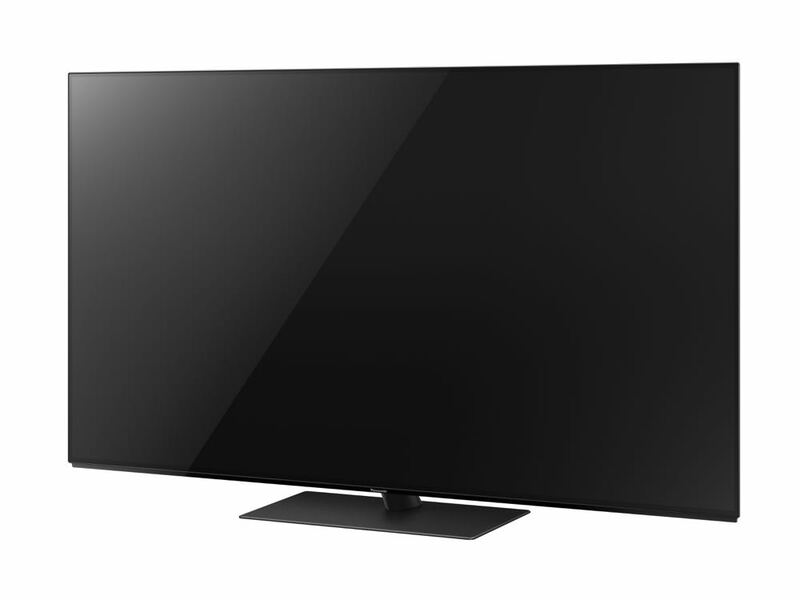 The FX800 TVs include a 200Hz Super Bright panel along with the same Hollywood Cinema Experience (HCX) 4K processor as Panasonic’s flagship OLED TVs. 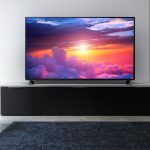 There is also the FX700 with a 100Hz Super Bright panel in 55-inch and 65-inch screen sizes and the FX600 in 49-inch, 55-inch and 65-inch sizes. Another new feature with the Panasonic 2018 TV line-up is the upgraded smart TV platform – My Home Screen 3.0 – which allows users to customise the home screen for easy access to their favourite apps and streaming services. 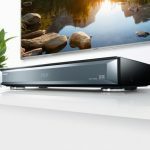 The new Panasonic Blu-ray players also include the HCX 4K processor as well as HDR 10+ and Dolby Vision compatibility. It all starts with the entry-level DP-UB320 ($329) while the DP-UB420 ($449) is the first model with HDR 10+ support. 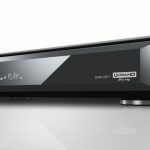 For the enthusiasts, Panasonic has the DP-UB820 ($659) and the ultra-premium DP-UB9000 ($TBA). Later this year, the DP-UB420 and upwards will support a voice control from Amazon Alexa and Google Assistant. The UB820 and UB9000 will also support analogue 7.1 channel audio with a direct connection to a home theatre system for stunning surround sound. The reference class UB9000 includes a dedicated audio power supply, a high-performance D/A converter and XLR-balanced output. The THX certification will reproduce the filmmaker’s vision accurately with accurate video and audio quality. On the audio front, Panasonic has delivered its first smart hi-fi speakers with Google Assistant. This includes the SC-GA10 ($379) which can be controlled with your voice and fill the room with impressive sound. Under the hood to 20 mm soft dome tweeters to give a 180-degree range to include high-frequency directional sounds. To create clear vocals, the speaker also has an 8cm water with Dual Voice Coil which can eliminate any acoustic impedance between the medium to high frequency audio range. 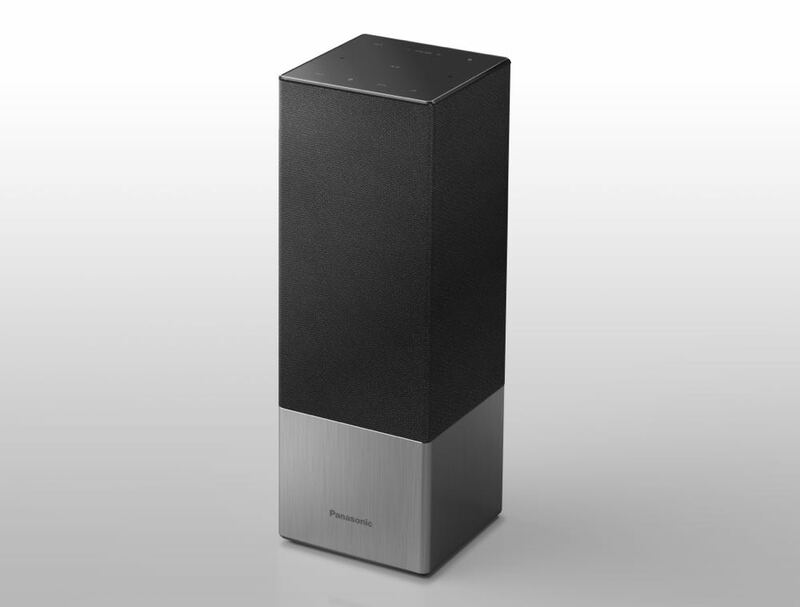 Panasonic also introduced micro hi-fi companions – the SC-HC200 ($219), the SC-HC320 ($329) and the SC-HC2020 ($499). The SC-HC2020 supports CD playback and radio listening and also has a Chromecast built in. All the new micro models also come with Bluetooth to stream music from your smartphone.